"Sled Dogs Address Labels" product is already in your cart. Sled Dogs Address labels will melt your heart with photographs of amazing and adorable sled dogs at play. Sled dogs have been used in human culture going back to the 10th century. 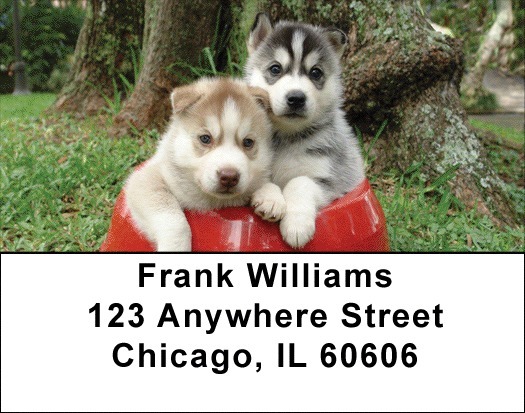 Go the distance with our Sled Dogs Address labels which are self adhesive. Matching checks are also available.